Non-Surgical Rhinoplasty, or non-surgical nose job is a procedure to alter the shape of the nose without requiring surgery. Some deformities of the nose can be corrected with careful placement of dermal fillers and wrinkle relaxing injections. Non-surgical rhinoplasty is performed in either our Glasgow clinic or our Bothwell clinic by Dr Simon Ravichandran, who trained as an ENT surgeon and has a specialist interest in rhinoplasty. After a careful assessment of your suitability for treatment, Simon will explain the procedure as well as explain the alternatives. The treatment is performed under local anaesthetic and typically takes less than half an hour. Why do people want a non-surgical rhinoplasty? First of all, there are a number of reasons people want to change the shape of the nose. Some people feel self-conscious about a hump, or a drooping nasal tip. Other people are concerned about flaring and wide nostrils. We also see many patients who have had rhinoplasty (nose reshaping surgery) and are looking for non-surgical treatments to help smooth out small defects or irregularities after the surgery. If you are considering a non-surgical rhinoplasty, Dr Simon Ravichandran will be able to assess your nose and advise treatment options available. Above all, treatments are a walk in walk out procedure, with instant results and no downtime. We can perform the procedure easily in just one session. We can perform simple non-surgical rhinoplasty treatments without the need for anaesthetic. The patient can also have numbing creams or injections for a completely pain-free experience. 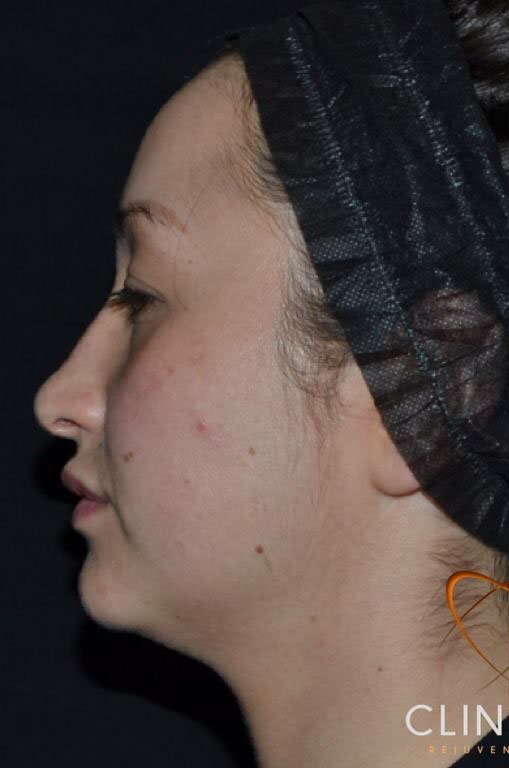 We can place dermal fillers on the bridge of the nose to straighten the profile in the case of a hump or a depression. 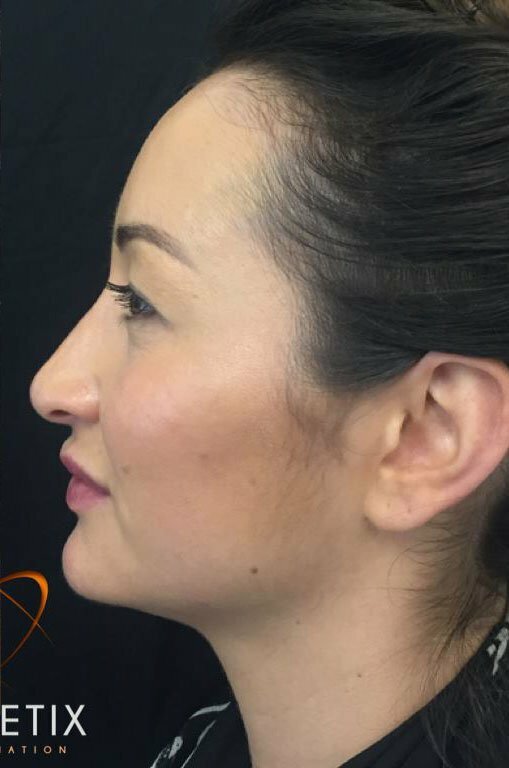 We may also place dermal fillers into the sidewall of the nose to correct defects caused by injury or previous surgery. The dermal fillers are placed on the side of the nostrils to narrow a nasal base or into and underneath the columella (the part of the nose in-between the nostrils) to straighten and lift the nose. Furthermore, we can also use fillers in the nasal tip to smooth out irregularities and asymmetries. Our medical practitioners can also use anti-wrinkle injections where there is excessive muscle movement that contributes to the problem. Typical areas for this would be the nostrils to reduce flaring, the base of the nose to help lift the nasal tip and the bridge of the nose to reduce scrunch lines. The types of dermal filler we choose to use will vary depending on the nature of the problem being addressed. Dr Simon Ravichandran has considerable experience using all of the main Dermal Fillers available in the UK including Belotero, Juvederm, Radiesse, Emmervale and Teosyal. Do I want a surgical or a non-surgical nose reshaping? This depends on a number of issues, there are certain problems that should be corrected by a surgical nose job (rhinoplasty), and there are some cases where a minor defect might be better addressed with a dermal filler. At your consultation, Dr Simon Ravichandran will examine your nose and find out what you are hoping to achieve by your treatment. He will then be able to explain the options and the advantages and disadvantages of both. What are the advantages of a non surgical treatment? The treatments are easily performed in half an hour and there is no general anaesthetic. 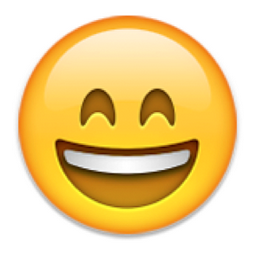 There is usually no bruising or swelling afterwards and you get to see the result immediately. If for whatever reason you don’t like the result we use dermal fillers that can be easily removed with another simple injection. Some people use a non-surgical treatment before surgery to see if they like the outcome, this is possible for certain nasal deformities. What are the disadvantages of a non surgical treatment? There are some nasal deformities that cannot be easily corrected with non-surgical techniques and a surgical procedure is always preferred. Mr Ravichandran will advice you on your options at your consultation. Non-surgical treatments are temporary and usually will require to be repeated after 12 to 18 months.